Experience top attractions in and around Lisbon with great discounts using this convenient Lisbon City Card. This card offers passes of 24-, 48-, or a 72-hours, so you can enjoy discounted visits to top attractions like stunning cathedrals, castles and palaces. Plus, with free public transportation included, you’ll want to travel to marvel at the UNESCO World Heritage Site of Pena National Palace in Sintra. 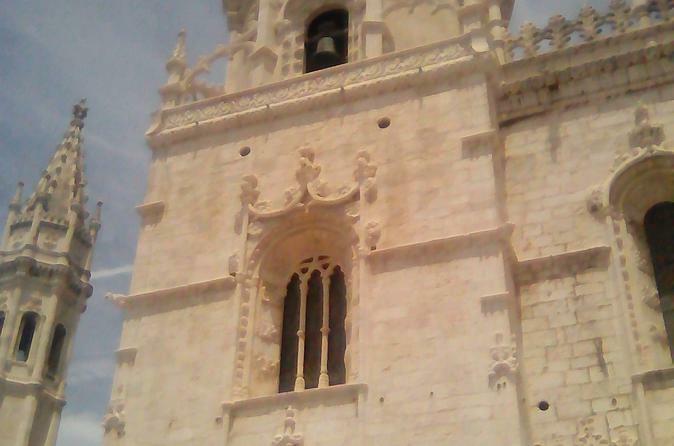 With this Lisbon sightseeing pass Sintra is free to enter! 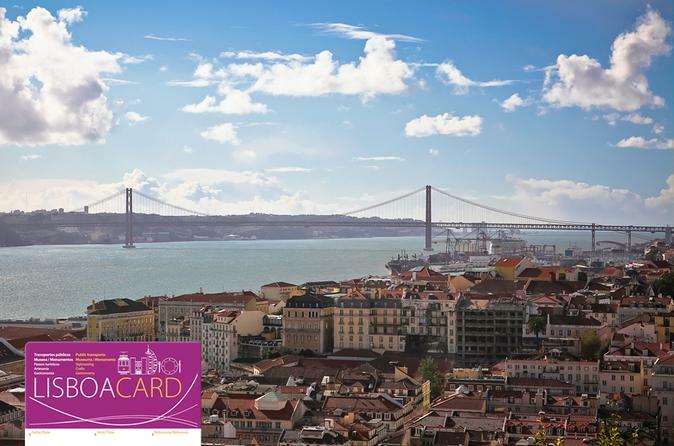 With your Lisbon City Card, start your adventure of this amazing city. Bask in the warm sunshine of the coast or find you favorite vantage point to view the River Tagus that illuminates the Portuguese capital with a spectrum of a thousand colours. All rides are free on public transportation including trams, buses, and regional trains to Cascais and Sintra. After activating your Lisboa city card with your first use, enjoy both free transportation and discounts of up to 30 percent off local prices. Save on entry to the attractions below which highlight the city’s unique architecture and beauty.